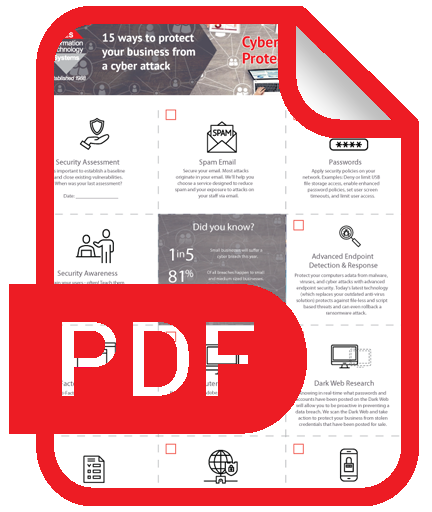 Thank you for you interest in our Cyber Security Checklist. 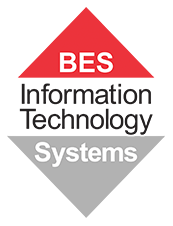 BES IT Systems is your IT Security partner in Brisbane and SE Queensland. We specialise in the provision of Complete IT Solutions and are your expert in Business Continuity and IT Security Solutions. Please register your details and we will email you your copy of the Cyber Security Checklist straight away.